Are you also nostalgic about your marketing studies at Vlerick? And convinced that it would be great to catch up with your former classmates again? The Vlerick Marketing Alumni offer you the opportunity to do so, and would like to invite you to their yearly Halloween Reunion ! 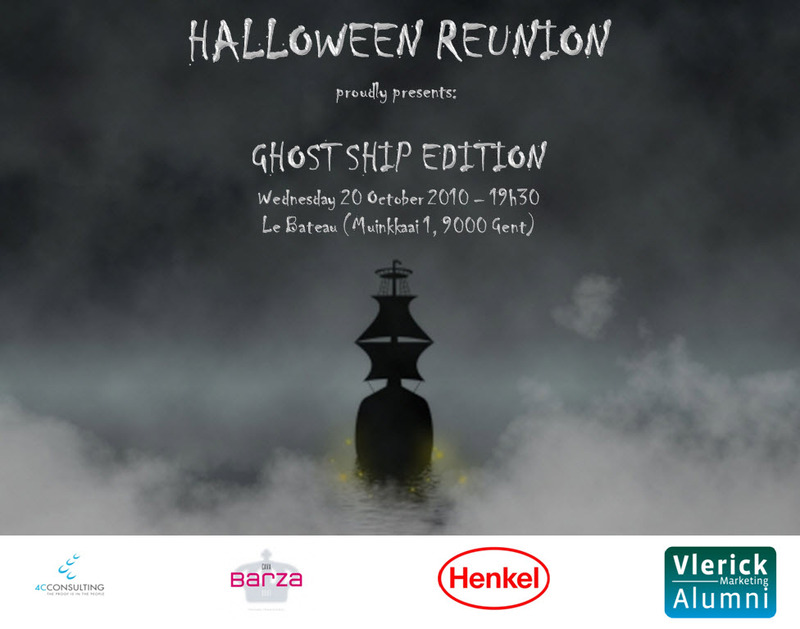 This year’s edition promises to be a true Halloween experience! Entrance is free for all marketing alumni (members and non-members) and this upon subscription via our event page! P.S. : Don’t forget to bring your business card!